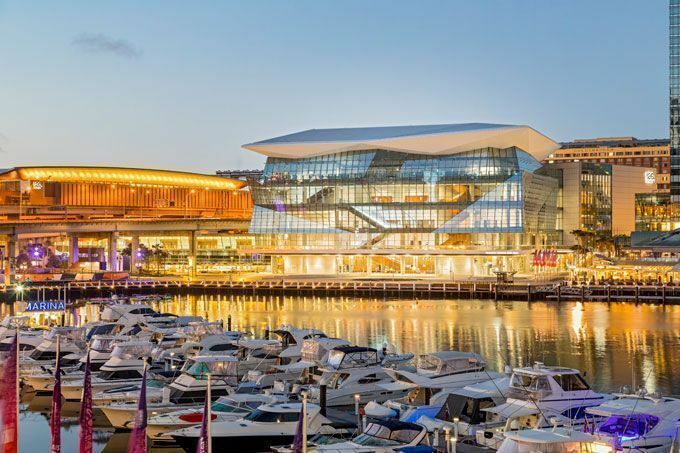 The benefits continue to roll in as the A$1.5 billion ICC Sydney welcomes 65,000 visitors to the Sydney International Boat Show this weekend who are expected to spend a further A$24 million in Sydney. The largest recreational marine show in the Southern Hemisphere, the event will feature 250-plus exhibitors and over 1,000 vessels across the venue’s entire exhibition centre and a purpose-built marina in Cockle Bay. ICC Sydney welcomes the event for the second consecutive year, following the highly successful 2017 program, which attracted 3,000 more visitors than forecasted and facilitated A$250 million worth of business on site. 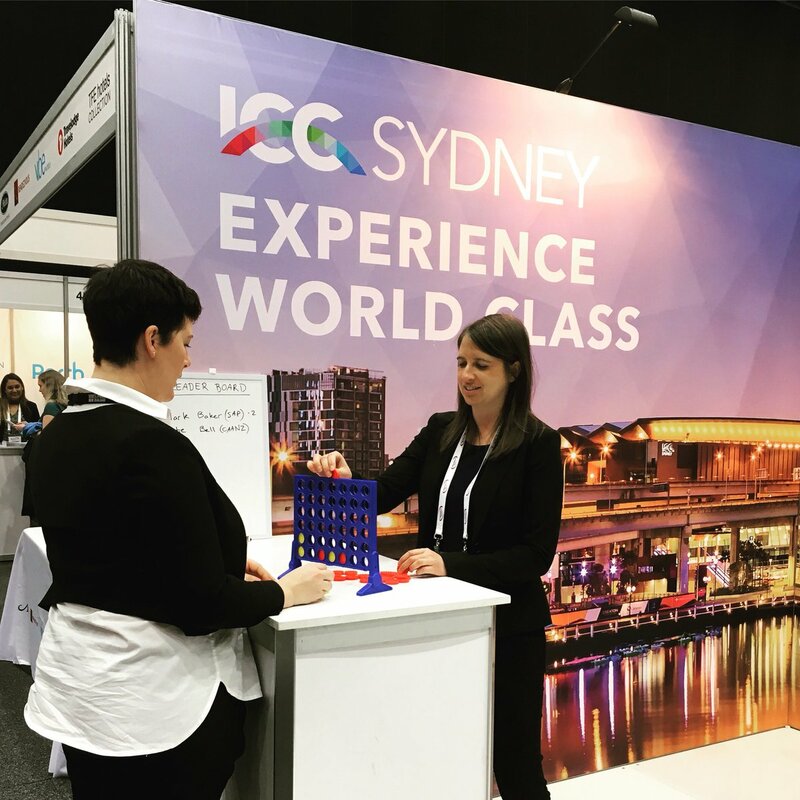 To date, ICC Sydney has hosted 1,100 different events, resulting in over 2.3 million overnight stays in Sydney accommodation. New South Wales Minister for Tourism and Major Events, Adam Marshall has applauded ICC Sydney for its contribution to the State’s visitor economy. “Conference delegates and event attendees at ICC Sydney have now spent at least A$1.2 billion in the NSW economy in just over 18 months. “This exceptional outcome is a clear demonstration of the extensive flow on benefits the NSW Government’s investment in ICC Sydney is delivering,” Marshall said. CEO of ICC Sydney, Geoff Donaghy said he is proud to continue elevating Sydney’s reputation as one of the world’s most desirable business event destinations and drive visitation to the heart of Darling Harbour. “We are delighted to host the esteemed Sydney International Boat Show once again. It’s an iconic event for the entire city and also an opportunity for us to showcase the diversity and capability of our venue while helping to stimulate the local economy. Donaghy said further key highlights include staging the ASEAN Australia Special Summit in a landmark occasion, hosting the 10th World Chambers Congress in Sydney for the first time last year and bringing the REED Gift Fairs back to the heart of the city after three years with a 23% increase. With a raft of events set to take place in coming months, ICC Sydney is expected to continue its growth trajectory. This includes welcoming Sibos 2018, the world’s largest financial services event, in October where 6,000 delegates will generate up to A$37 million in economic benefit for the State. ICC Sydney is also preparing to host 5,000 of the globe’s leading accounting professionals at the World Congress of Accountants in November shortly afterward. Αναρτήθηκε από geop στις 2:37 π.μ.